Taking advantage of the Chinese New Year 2019 (Year of the Pig) the team of FIWARE Mundus wants to recap our recent trip to Hong Kong, Asia’s most dynamic startup ecosystem. 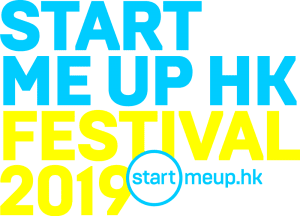 StartmeupHK is an initiative by InvestHK aimed at helping the founders of innovative and scalable startups from overseas to set up or expand in Hong Kong. 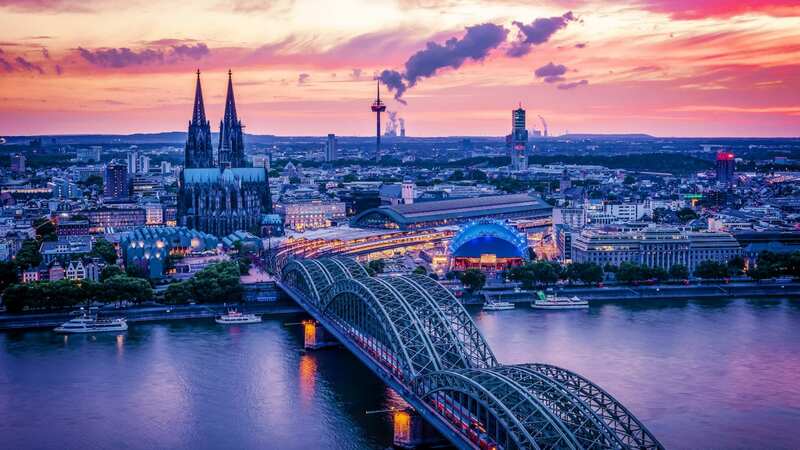 Within its 2019 Festival, with 8000+ participants and 200 speakers, FIWARE participated in a series of high-level events to expand the boundaries of the community in Asia, creating new opportunities for collaboration. 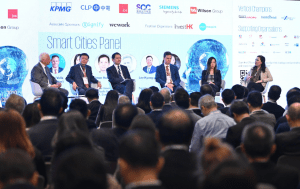 The European Chamber of Commerce in Hong Kong and the Hong Kong Science and Technology Parks Corporation (HKSTP) organized this session with a focus on discussing Smart City Data Infrastructures. FIWARE Evangelists Federico Alvarez (Technical University of Madrid) and Jose Gonzalez (interinnov) were invited as international experts, exploring the possible implications and impacts of the FIWARE model in the new Data Economy. Special mention was given to the Hong Kong Smart City Blueprint, the vision and objectives of the city towards a people-centric and sustainable development. 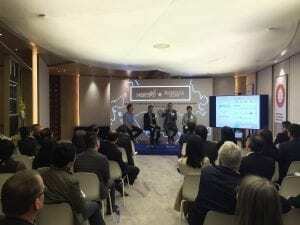 Hosted by KPMG China, this full-day conference drew hundreds of attendees as innovation leaders examined how technology can enhance urban living in Hong Kong and across the Asia Pacific. Hosted by Hong Kong’s Office of the Chief Information Officer (OGCIO), FIWARE and the World Smart Sustainable Cities Organization (WeGO) co-organized a workshop with the participation of 30+ high-level representatives from all over the world, with opening remarks from Victor Lam (Chief Information Officer, Hong Kong Government), Ms. Eva Valle Lagares (Head of Trade Section, EU Office to Hong Kong) and Kyong Yul Lee (Secretary General, WeGO). 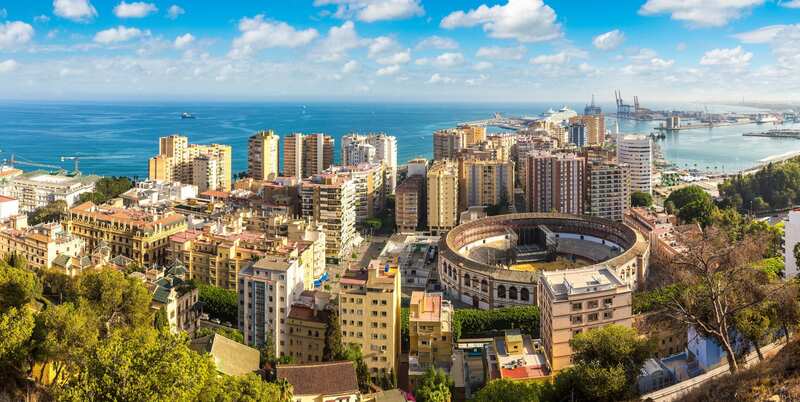 WeGO is an international organization of cities and local governments that aims to promote and facilitate the transformation of cities to smart sustainable cities worldwide. With a worldwide network of 146 members, it offers a rich array of activities, including capacity building programs with top-level smart city experts, matchmaking opportunities with public and corporate stakeholders for feasibility studies and pilot projects, and knowledge sharing and networking platforms. Particularly, in 2019, WeGO will pursue a number of large-scale initiatives in the Asia-Pacific region. WeGO was established in 2010, and the secretariat is hosted by its President City, Seoul, Korea. Reach out if you are interested in opportunities in Hong Kong!